At Leisure World Vacation Rentals, LLC. we offer fully furnished, turn-key vacation rental cottages on Kelleys Island in the Northcoast vacationland on the shores of Lake Erie. We invite you to stay the weekend, a week or even a month on your Lake Erie Vacation. 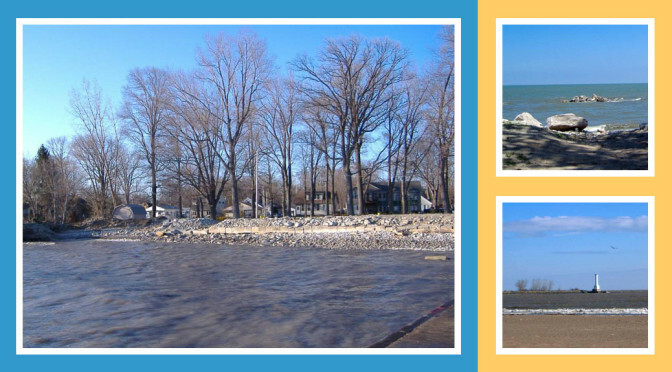 Our Lake Erie vacation homes on Kelleys Island are convenient to all of the sights and activities awaiting you on your Lake Erie Vacation. All of our Lake Erie vacation cottages offer plenty of space for the family to spread out, a private yard and ample parking. We also provide fresh linens, fully equipped kitchens including cookware and dinnerware, small and large appliances, a washer and dryer, cable or satellite flat screen t.v., grill and of course Lake Erie beach access. Our vacation properties are turn-key! Just bring your clothes, personal items and a beach towel!